HOW CAN I HIRE THE ROLLS ROYCE GHOST WEDDING CAR FOR MY SPECIAL DAY? 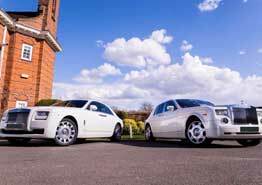 We offer Rolls Royce Ghost Hire to couples throughout London for their wedding day. The Rolls Royce Ghost is a luxury British vehicle, that makes the perfect wedding car. With a crisp, luxurious interior finish, it’s suited to both the bride and groom. 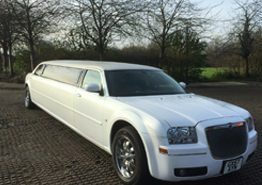 The white Rolls Royce Ghost we have for hire, can fit perfectly into any wedding day. Its neutral colour be finished with a coloured ribbon of your choice. 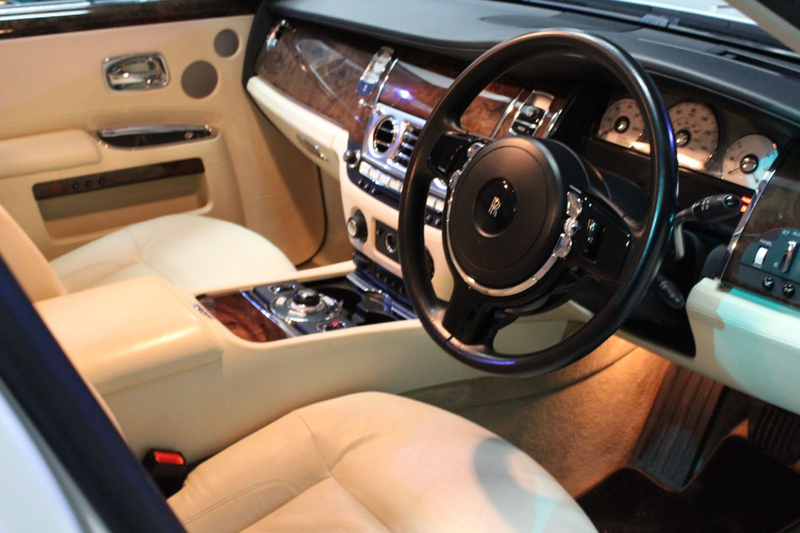 Before hiring the Rolls Royce Ghost we’ll ensure the car is thoroughly cleaned. We have hired the Rolls Royce Ghost out to many couples over the years; being part of the celebrations from start to finish. 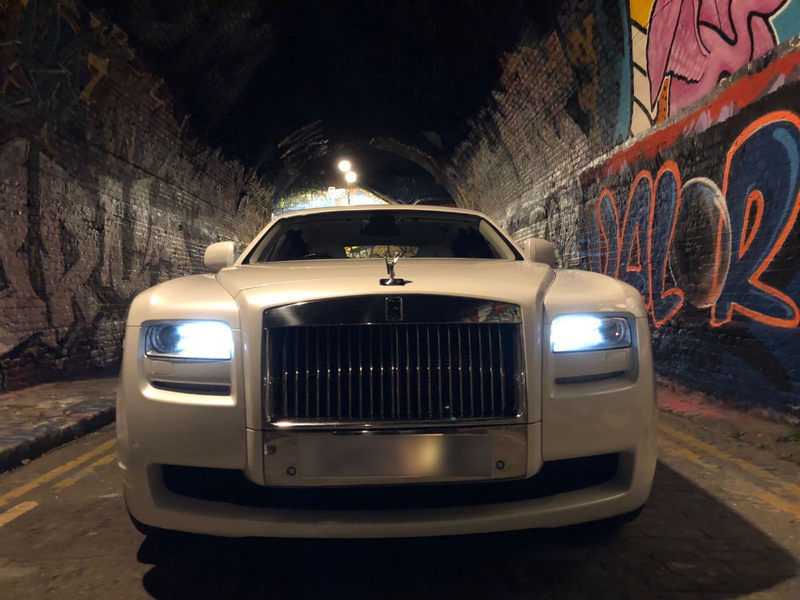 Having offered Rolls Royce Ghost hire for many years, we have developed a well-known reputation for the quality of the service we provide. The unique reach doors on the Rolls Royce Ghost offer an elegant opening, allowing the bride or groom to step out in style. Having door that open out wide means you don’t need to worry about getting your wedding dress in and out of the car. When you choose AT Beauford for our Rolls Royce Ghost hire in London, you’ll be in the safe hands of an experienced chauffeur. Why Choose The Rolls Royce Ghost? 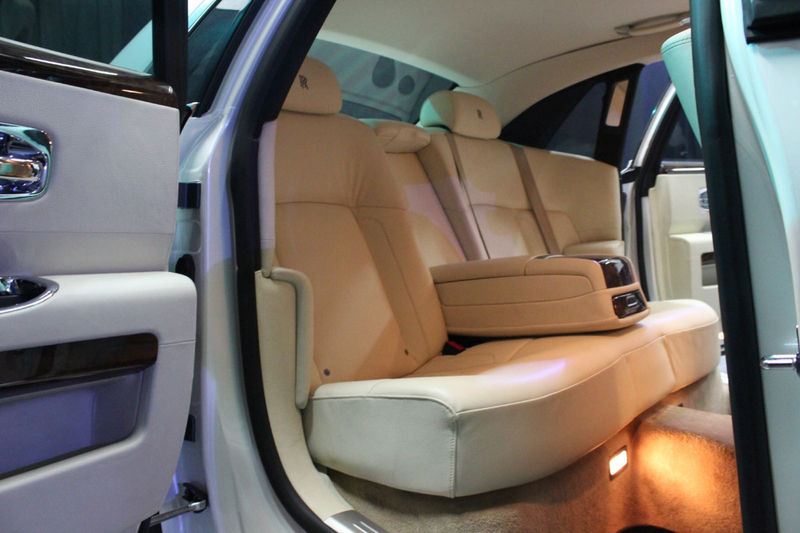 How many people can the Rolls Royce Ghost seat? When hired for weddings throughout London, the Rolls Royce Ghost is capable of seating 3 people in the rear of the vehicle and 1 in the front. 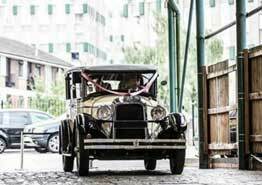 The Ghost is the perfect vehicle for either the bride, groom or the wedding party. Will the Rolls Royce Ghost come decorated? ribbon decoration service. 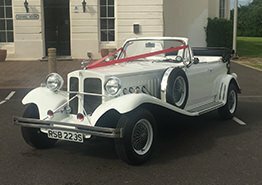 We can decorate the vehicle with a ribbon that matches the colour of your wedding day. 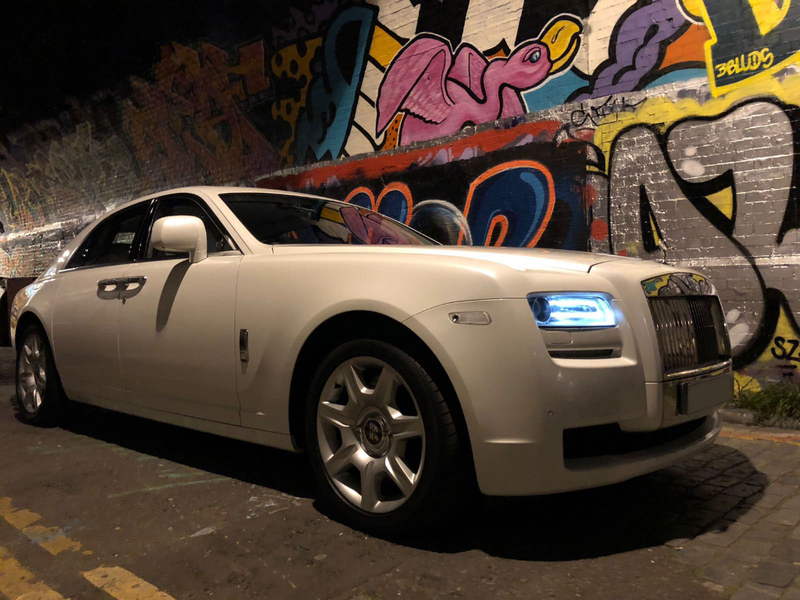 How much does it cost to hire the Rolls Royce Ghost in London? 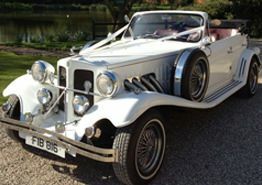 We have a number of wedding car hire packages available to people in and around the London area. When you choose to hire a Rolls Royce Ghost from AT Beauford, we’ll ensure you receive a highly competitive quote from us. I love the car…… how do I book it? If you’re interested in hiring the Rolls Royce Ghost for a wedding in the London area, don’t hesitate to get in touch. 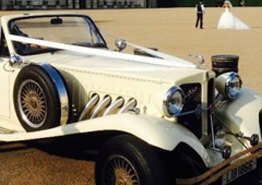 As specialist in Rolls Royce wedding car hire, we understand what our customers require when it comes to wedding transportation. 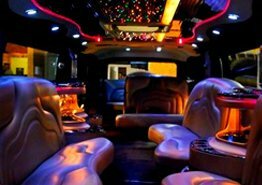 We’ll allow you plenty of time to enjoy the vehicle you choose and our professional chauffeurs will ensure you arrive on time. 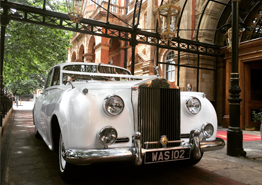 Get in touch with AT Beauford and we’ll be happy to arrange Rolls Royce Ghost hire in London for you.